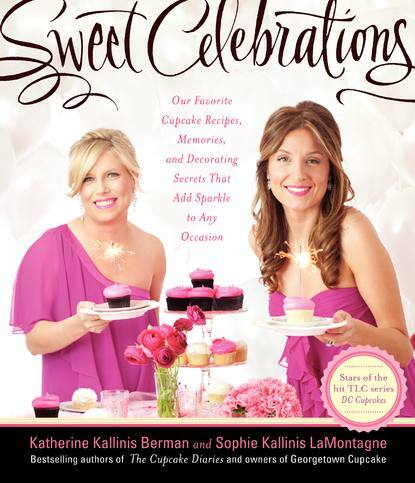 Meet Georgetown Cupcake owners and authors of the new cookbook Sweet Celebrations Katherine Kallinis Berman and Sophie Kallinis LaMontagne today at 1 at their bakery in Bethesda, Maryland (4834 Bethesda Avenue), and there's one free cupcake per person. Don't forget our contest to win a copy and the Christmas ornament cupcake recipe from the book! 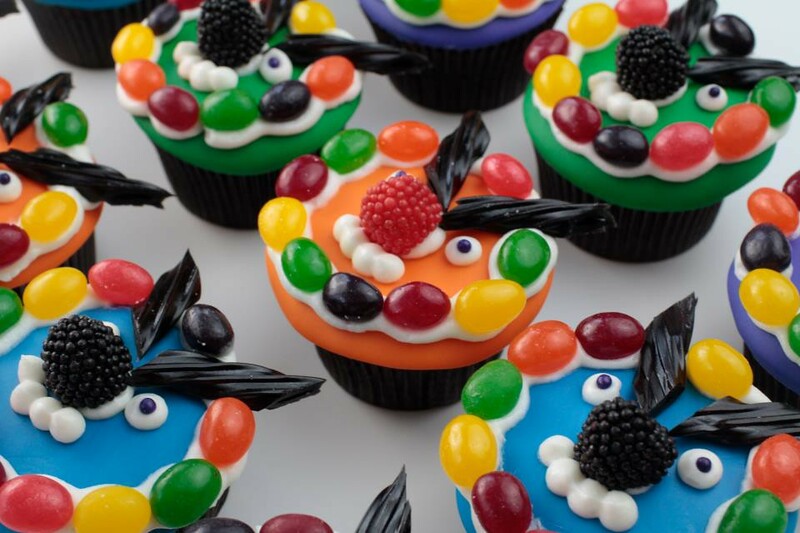 Visit georgetowncupcake.com for bakery and mail order information, as well as @gtowncupcake on Twitter and their Facebook page. For their remaining book tour events, click here. They include: October 15 in Washington, DC, October 17 in Acton, Massachusetts, October 18 in Lake Forest, Illinois and October 22 in Washington, DC.